We are a full-service Home Automation, Alarm Monitoring, Security Alarms, Security Cameras, Home Theatre Systems, Multi-Room Audio and Low Voltage Wiring providers located in Surrey, BC. 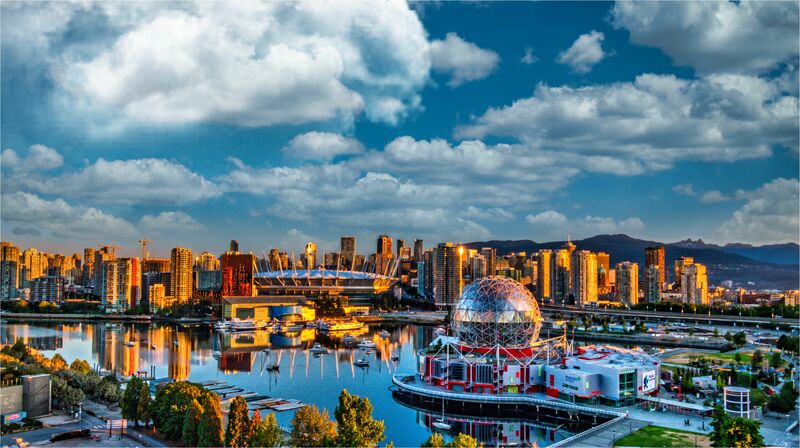 We provide our services in the Lower Mainland and Fraser Valley regions. We pride ourselves in providing our clients with the highest quality workmanship and an unparalleled level of service. We take utmost care in addressing specific home automation and security needs. Our system specialists are well qualified, experienced, helpful, professional, and trustworthy. Our mission is to provide the best of our services to our clients so that their peace of mind, respect, and value prevails. Our reputation is based on the three core principles of business ethics, latest technology, and integrity. 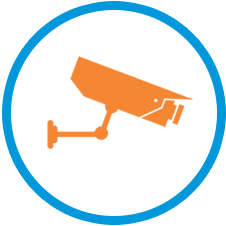 Security cameras are a vital component of a Security System. Working with security systems for a number of years, our team is well-versed on all aspects of installation. One of the many wonderful features of a Cloud1Security designed and installed system is having the capability to enjoy the latest movies or music. One of the major requirements for any home or business is Internet. Our team of experts provide robust wired and wireless network solutions across your home and business. With Cloud1Security Home Automation Systems, you can have complete control of your entire system from your desktop, laptop, smartphone, or tablet. At Cloud1Security we design and install state of the art Access Control and Intercom Systems. We ensure that entry points, garage doors are access controlled and monitored. Intercoms enable you to communicate. Cloud1Security © 2017. All Rights Reserved.